Performances here are open to all. Bring a picnic and a rug, and watch for as long as you like. Approximate times on both Sundays are 11am – 2.45pm*. 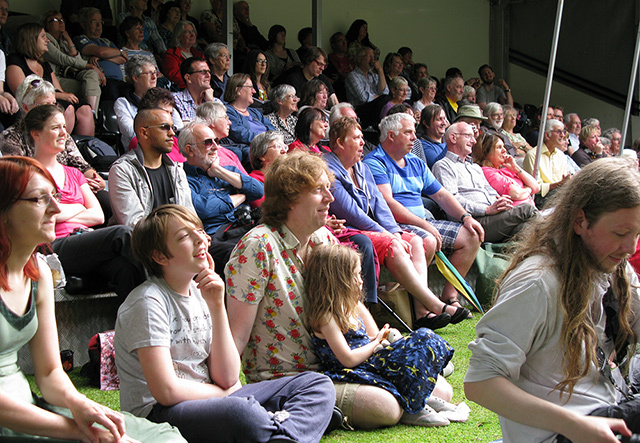 The College Green performance on Sunday 16th September will also be BSL interpreted. *Please note, due to the Plays being a live performance moving through the City streets start times may vary due to arrivals of the wagons at each location. 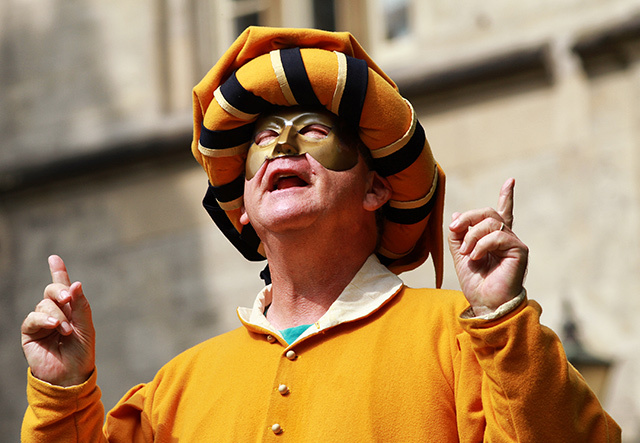 Immerse yourself in the drama of a medieval fair. 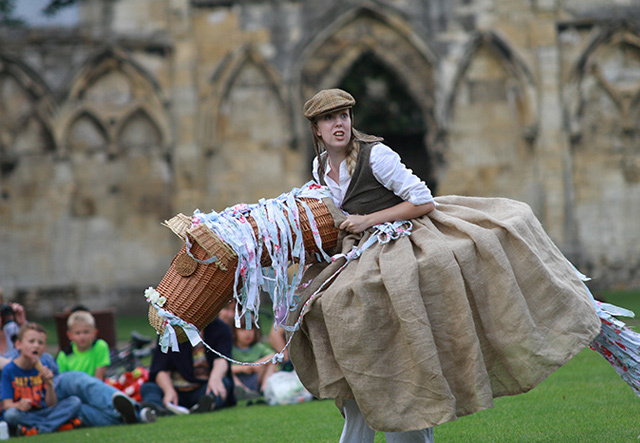 Between performances of the Mystery Plays, discover living history exhibits and indulge in some historic shopping. Approximate times on both Sundays are 11.45am – 3.45pm*. 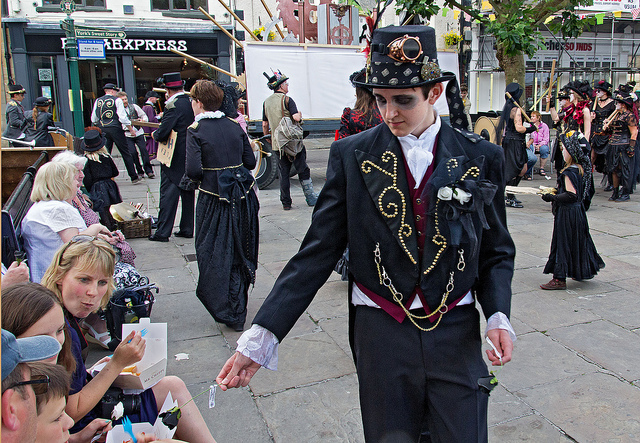 Performed amongst the crowds, the Streets are the best place to watch if you’re just passing by. Approximate times on both Sundays are 12.30 – 4.30pm*. This venue will help you experience the Plays from beginning to end. Performed in an enclosed location away from the bustle of the City, the Stage will let you watch in comfort from raked seating. Limited tickets are available for sale here. Approximate times on both Sundays are 1.30 – 5.30pm*. Learn more about the individual Plays here and keep up to date with the performers and their stories here.